We are always looking to share the latest and greatest from the world of Chrome OS but like any operating system, we come across our fair share of bugs and broken things. In an effort to keep our readers informed and help developers swiftly address issues on Chromebooks, we occasionally report on problems affecting users. 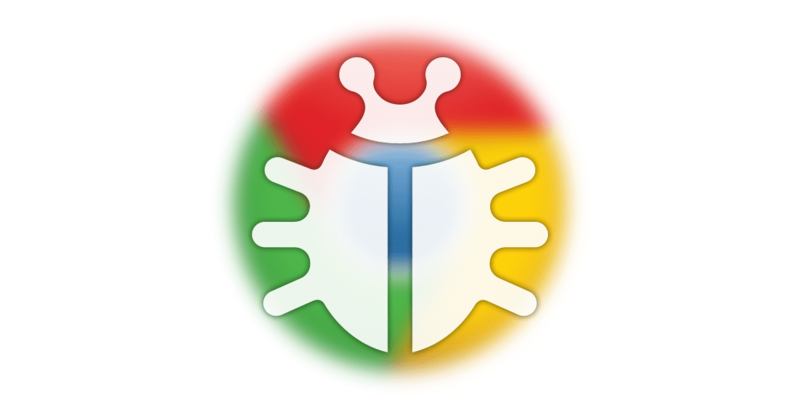 The CRBug tracker is a public-facing repository for tracking, fixing and updating “bugs” found in the Chromium open source project. These reports come from developers as well as users and are crucial in keeping Chrome OS and Chrome running in tip-top shape. One such recent bug affecting Chromebook users has popped up in recent weeks and appears to be specific to enrolled devices. These are Chromebooks that are specifically managed via the Google Admin console under an Enterprise or Education domain. The issue at hand is that the Chromebooks seem to be “losing” their enrollment and admins are having to re-enroll them after the Chromebooks have been restarted. For devices that are enrolled and managed the expected behavior is that users will be prompted to log in with the enrolled domains credentials. For devices that are enrolled and managed the expected behavior is that users will be prompted to log in with the enrolled domains credentials. What appears to be happening, according to the bug report, is that upon boot the Chromebooks are reverting to the “enroll” screen forcing admins to start the enrollment process from the beginning. Being that many schools and businesses deploy thousands of devices, this bug can and has become a major issue for IT departments. Multiple bug reports have been opened around this issue and at this point, it is unclear just how many and which Chromebooks have been affected. Devices we are aware of are listed below and unfortunately, the list appears to be growing. The bug has been escalated to “priority 0” by developers which means it is top of the list and a crucial fix as it is preventing many devices from receiving updates to Chrome OS v.60. Glad you asked. Developers use crash reports, logs and feedback from users like you to help diagnose issues on Chrome OS. If you or your organization are having this problem you can provide feedback by clicking Alt+shift+i on your device and providing as much feedback as possible. Alternatively, you can visit the CRBug tracker and comment on the current thread for this issue. Just remember, the developers need information to fix the problem. CRBug isn’t the place to sound off frustrations. Share as much detailed information as you can to assist in finding a fix and don’t forget to star the Bug report while you’re there to keep tabs on any updates. You can find the bug report here.